Few athletes, even great ones, transcend their sport. Maurice Richard is one of them. Born in 1921 into a working-class family, Richard came of age in Quebec during the regime of Quebec Premier Maurice Duplessis. A proud, reticent man, Richard aspired only to score goals and win championships for the Montreal Canadiens. Throughout his eighteen-year career, he would insist that he was not interested in politics. But from the start, Maurice Richard represented far more than a high-scoring forward. Beginning with his 50- goal, 50-game season in 1944-45, and through to his battles with the league over the bigotry shown to French-Canadian players, and with the famous March 1955 “Richard Riot”, Richard’s on-ice ferocity and off-ice dignity were echo-soundings of change in Quebec. Fittingly, his retirement in 1960 coincided with the defeat of the repressive Duplessis regime and the emergence of a government that would quickly re-invent Quebec as a modern, secular society, making impossible any distinction between his accomplishments as an athlete from the social and political evolutions underway. 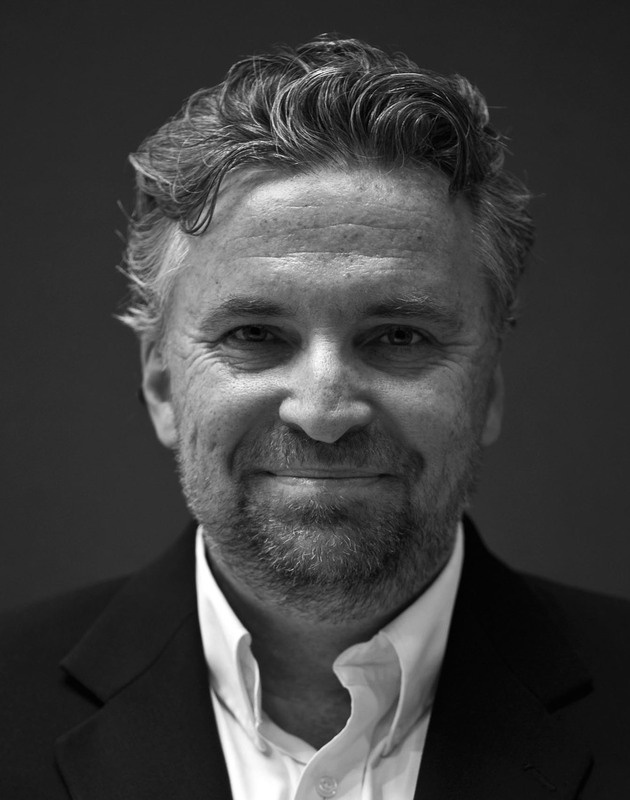 Charles Foran is a writer of novels, non-fiction, and journalism. Though raised in Toronto, he was reared, thanks to a French-Canadian mother, on the Montreal Canadiens. A poster of Jean Béliveau graced his bedroom door; playing goalie for his parish and high school teams, he modeled his style first on Rogatien Vachon and then, as he grew taller, Ken Dryden. 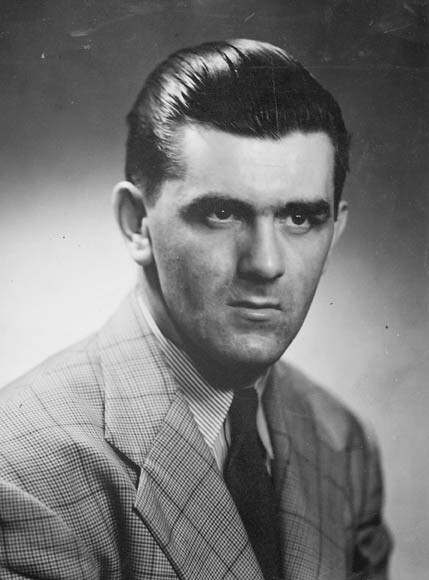 Maurice Richard, who retired from hockey the same year Foran was born, was mistaken by the boy for a local saint, so reverential were the evocations of his name among extended family members. Charles Foran has lived in Ireland, New York, and China, and currently resides in Peterborough, Ontario. His time in Montreal, where both his daughters were born, deepened his fascination for an eternal icon of the city : Maurice “Rocket” Richard.